Diesel and Kerosene Tank DefenderIf your oil tanks are at risk we can install secure concrete enclosures to stop opportunistic thieves. All our units come with lockable filling points on top and lockable fuelling points in front if required. Diesel Defense tanks can be used to bund fuel tanks where necessary. Call for details Tel. 01 6284176, Mob. 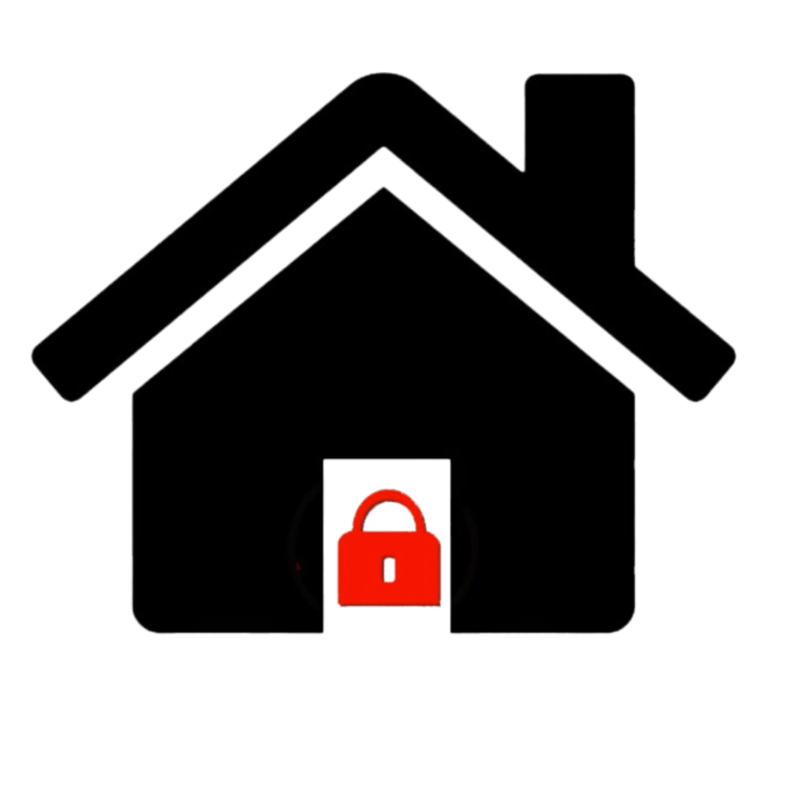 0877877537, Website, https://www.secureyourhome.ie Email, info@secureyourhome.ie. 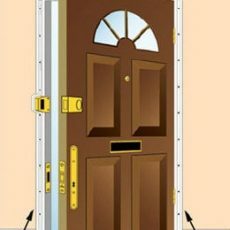 In terms of hardware, door hinges are often seen as a weak point for anyone trying to gain unauthorised access to a property. The hinge side has often been the area of a door subjected to attack, involving a burglar attempting to gain entry by removing the pins of a door hinged on the outside or by jemmying the door sash and hinges. The Fearless Hinge Bolt is a high security device which protects against this type of attack and is suitable for most major PVCU door systems. The sash part is a 35mm long yellow passivated zinc bolt which slots neatly into the Eurogroove and is secured by six screw fixings. 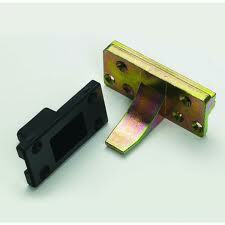 The bolt penetrates the frame part and thus protects against forced entry by preventing jemmying of the door sash and hinges. 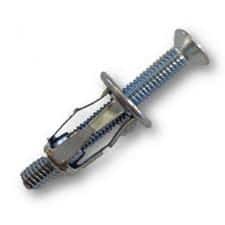 Pack of 4 Jack nuts and M5 screws. 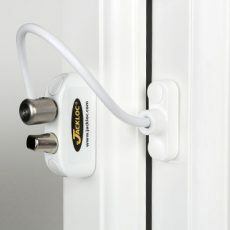 Jack nuts help secure pivot locks / sash jammers to uPVC windows and doors that don’t have metal reinforcement in them. 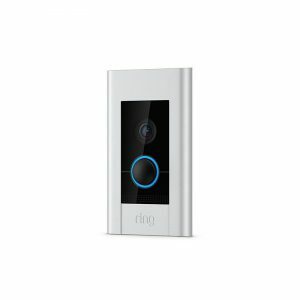 A professional-grade solution with power over ethernet, a flush mount and a sleek design.